We know that when your car is in a collision in Sioux Falls, SD or surrounding areas, you need efficient high quality expertise to get your car fixed and back on the road. We make collision repair easy- Pierre’s Body Shop repairs all makes and models and our specialty is in accident repair for late model cars, trucks and vans. We are insurance claim specialists, and we use the latest technology in paint matching. This technology is aqua based, with original equipment painting to return your car back to factory specs- and we include a Transferable Lifetime Warranty on all makes and models! 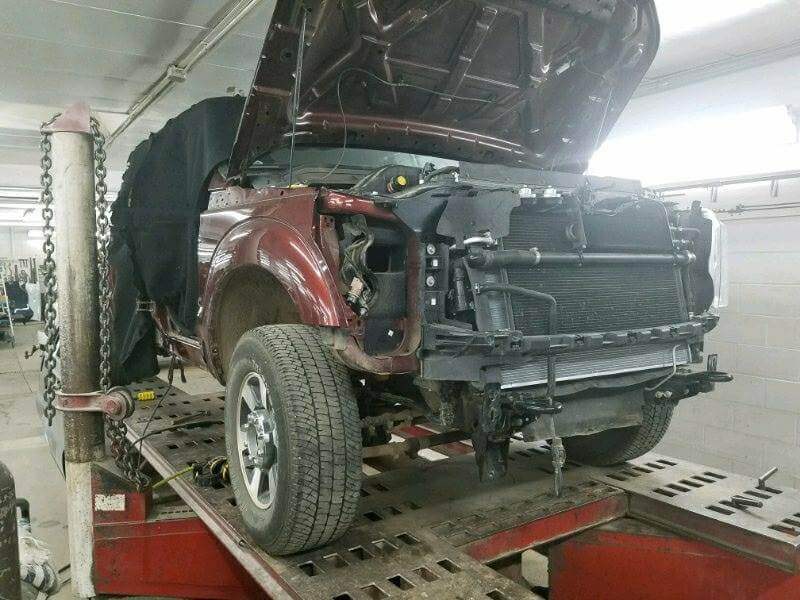 We take care of cars with fender benders all the way to frame damage and our highly trained technicians can service nearly any type of car damage. Our technicians are certified in auto body repair and painting, with a two year study and certification that provides ongoing training to ensure that your technician is always well qualified in the latest technology and advancements in car collision repair services. Each team member at Pierre’s Body Shop is here because they enjoy the pride and commitment to car repair and their customers. How do we match your car color with precision? We utilize a specialized computer technology paint matching system- to guarantee the paint on your repairs will be an exact match to your current paint. 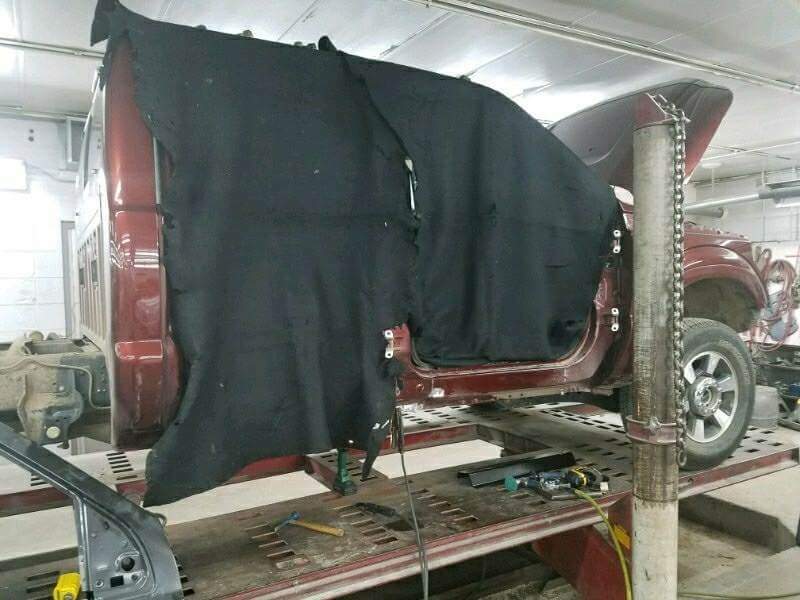 When we repair any ding, dent and accident damage on your car, you can trust our technicians to have the skill and knowledge to paint match your color for the perfect finish. Frame repair requires expert knowledge in detailed precision straightening. Our technicians are highly qualified in using a computerized frame measuring system that defines each adjustment to exact specifications. Each team member is trained and certified to use this equipment to ensure that your car is straightened to its specified frame alignment. Whether you want us to touch up your vehicle with superior paint services or refinish any part, we provide guaranteed bodywork and service for your vehicle. We provide honest and courteous professional collision services at Pierre’s Body Shop, Inc. Precision Painting & Color Matching that matches your OEM finish. We use New OEM, Used, and Aftermarket parts in collision repairs.